Daily Horoscope 11 February 2018: The daily horoscope for all signs shows solutions to difficult issues and the ability to balance professional and personal life. You are a very creative person and you have artistic talent. In a large group of people you stand out and you feel good in the centre of attention. Also, you have a good memory, but pointing out sensitive information from the past might upset a colleague. The daily horoscope for all signs shows that today you are excesively sensitive and easy to be offended. It is best to listen to the advice from your family members even if you don’t agree at first. Finding a refuge in work is not the best option. Discussing money issues puts you in a difficult position. You worry too much about expenses and the future. Be more optimistic and start living the moment, for the sake of your family that really needs your support. Getting too emotionaly attached to your family and their problems might exhaust you. Keep in mind that you need to have a balance in your life and to preserve your energy for the most important things. The people who make investments are not lucky today. You experience some communication difficulties. The horoscope for all signs shows that you are extremely emotional and you don’t react well in confrontations. Keep a low profile today, complete your tasks and keep your communication in writing. Today you should consider delegating more, since you have worked hard in the past weeks. Your health needs attention too, so take a break, watch your diet and even go for a walk. Your friends want to help you, and you should enjoy their company! Your lack of trust in others and even in your own strenghts might influence the quality of your work. Keep and open mind and don’t be aggresive in communication. 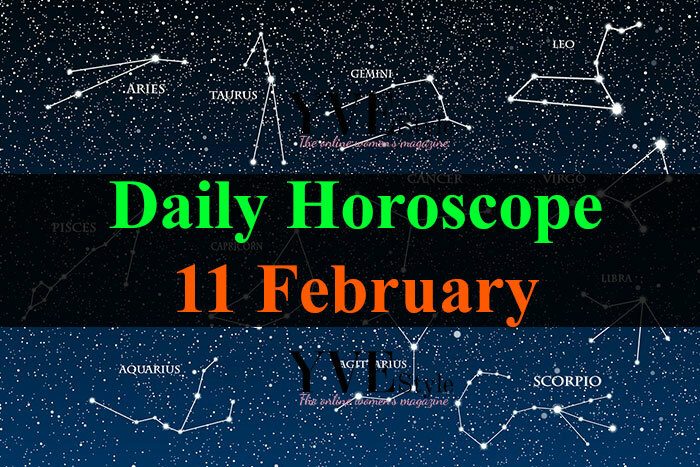 The daily horoscope for all signs advises you to be more flexible and to have constructive arguments. Even if you feel that you handled the most difficult problems alone, your family is still your family, no matter what. It is best to have an open discussion, to state your dissatisfaction and to move on since you have big plans that need your attention. You should exercise more since you started experiencing some back problems. The long hours at the office will not do you any good. It is time to focus more on yourself and to take care of your health. Your partner is by your side, showing love and unconditional support. The daily horoscope for all signs shows success coming your way. Enjoy the moment, your boss is very pleased with you. Keep an eye out for legal issues, make sure you paid all your taxes and you solved everything related to legal documents. There might be some business opportunities to gain more money outside work. Analyze your potential partners but be flexible. The open criticism is not appreciated and it might close some doors for you. Today is all about being calm and patient.